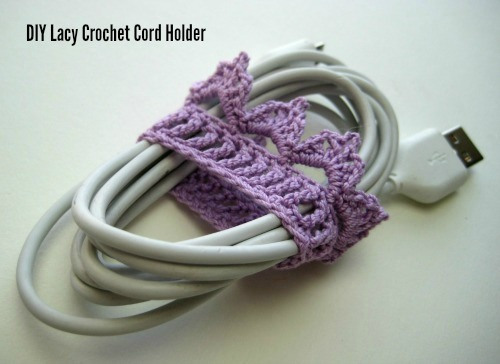 This pretty lacy holder is the perfect way to keep your cords organized as shown. 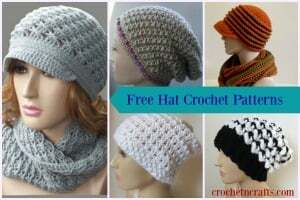 Or, use it as a curtain tie-back. 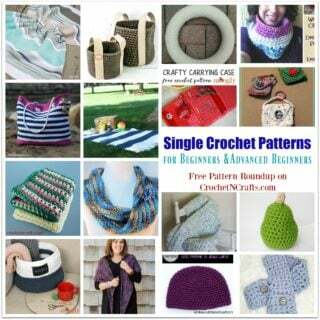 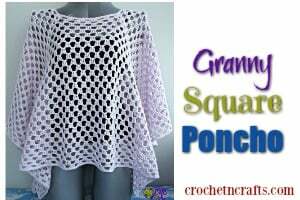 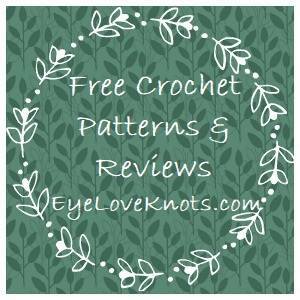 The pattern calls for a size 10 crochet thread and a 2.35mm crochet hook.